Southtown Sub is a carry-out fast food restaurant located in Chicago's Bronzeville neighborhood. 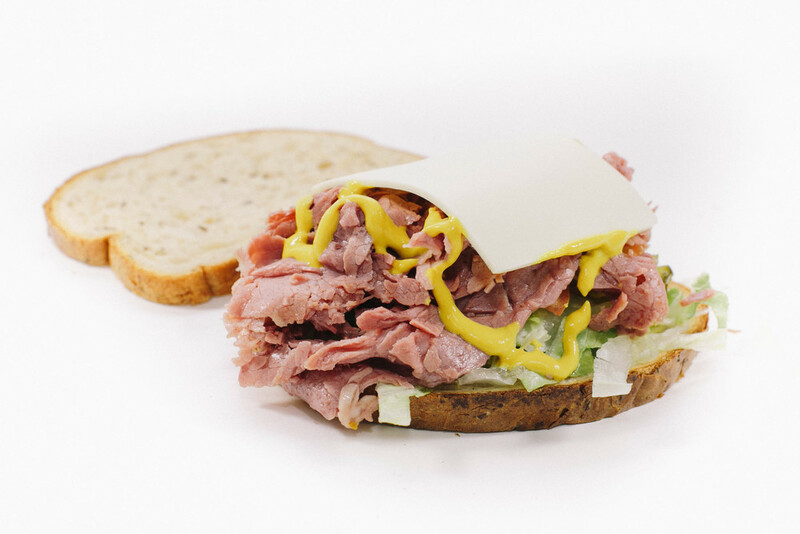 Since 1994, Southtown Sub's food has been known for its freshness and its flavor. Our mission is to serve delicious, affordable, quality food to our patrons. Southtown Sub was started by Abdul Wajid, who had a vision to start a restaurant that served delicious American favorites that had as much flavor as the food from his hometown in Pakistan. 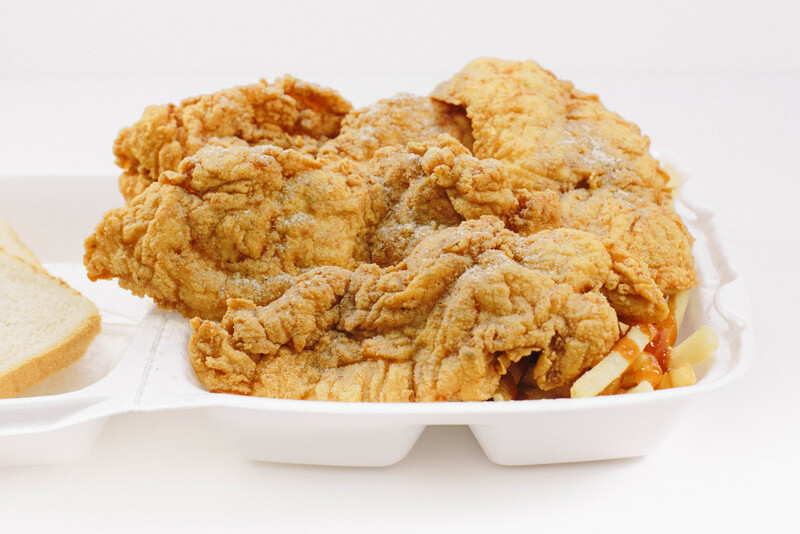 After proudly serving the Bronzeville neighborhood for more than 25 years, Abdul has established a strong connection with the community and is always enhancing the menu to serve his loyal customers. Southtown Sub truly appreciates your business and looks forward to serving you! All of our submarine sandwiches are prepared with iceberg lettuce, tomatoes, onions, pickles, and topped with Italian dressing and Swiss cheese on Turano French bread. 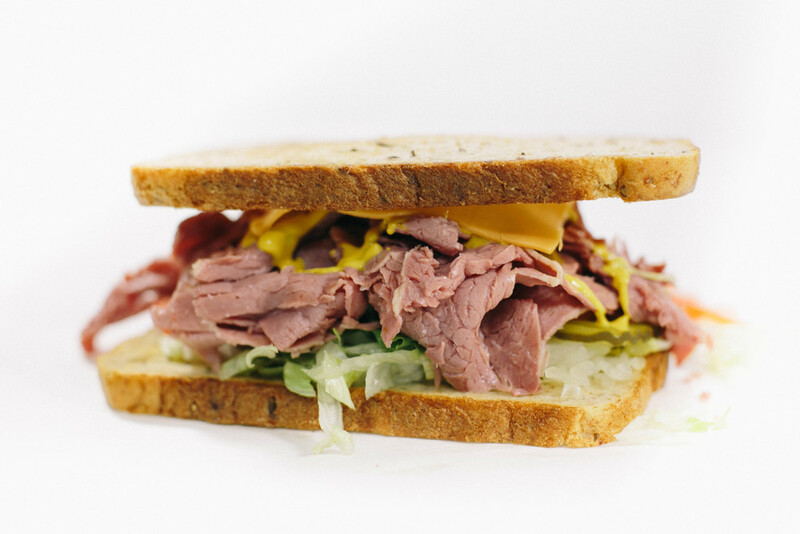 The gym shoe sandwich is a Southtown Sub favorite! It is prepared on the grill with iceberg lettuce, tomatoes, grilled onions, and topped with Swiss cheese, mustard, mayonnaise and Tzatziki sauce on toasted Turano French bread. All burgers and sandwiches come with fries and a can of pop. They are prepared with iceberg lettuce, tomatoes, onions, pickles and are topped with ketchup, mustard, and mayonnaise on sesame seed buns. All Philly cheese steaks come with fries and a can of pop. They are prepared with iceberg lettuce, tomatoes, grilled onions, and are topped with bell peppers, cheese, and mayonnaise. All Italian beef and Italian combos come with fries. 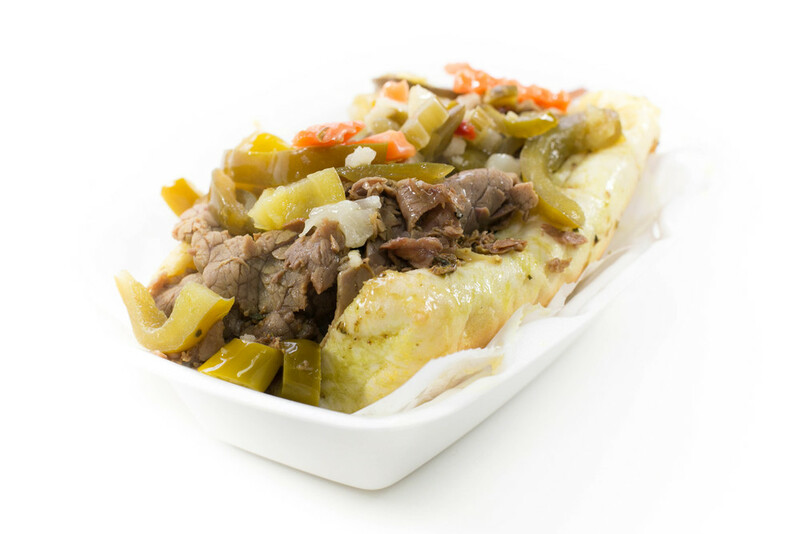 They are prepared on Turano French bread and dipped in our very own special Southtown homemade Italian gravy and are topped with giardiniera hot peppers and sweet peppers. All gyros come with fries and are topped with iceberg lettuce, tomatoes, onions, and Tzatziki sauce. All hot dogs and polish are prepared with ketchup, mustard, relish, onions, tomatoes, pickles, and hot peppers. Each order comes with fries. All chicken tender dinners come with fries, bread, and sauce. They are freshly marinated overnight in our very own special Southtown sauce, breaded and deep fried as soon as the orders are placed. All chicken wing dinners come with fries and bread. Our wings are marinated overnight in our very own special Southtown sauce and are deep fried as soon as the orders are placed. Get a half pan of fries with your party size wings for just $6.99. Our shrimp dinner comes with fries and bread. All combo meal dinners come with fries, bread, and a can of pop. Our super taco on pita comes with fries and a can of pop. It is prepared on the grill with ground beef, cheese, grilled onions, iceberg lettuce, tomatoes, and topped with mild sauce. Each special comes with one set of fries. Each order of chicken nuggets comes with fries. To place an order, please call 312.326.1890. For questions, comments, or suggestions, please contact us through the form below and we will get back to you as soon as we can.